The SS80 80% Lower is sold as a separate item. 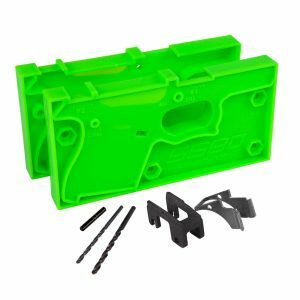 To complete the lower you will also need the purchase the SS80 Builders Tool Set found here. 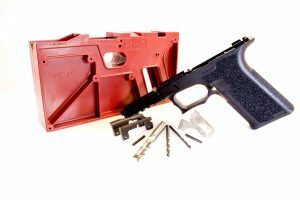 Here’s the brand new 80% Lower that you’ve been waiting for… the build-your-own Single Stack 80% Lower that you complete with Glock 43 parts. You’ll notice the grip texture immediately. It provides a rock solid grip that feels good and is strikingly attractive. 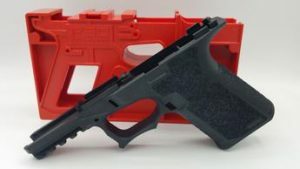 The frame is shaped with a double trigger undercut that allows you to get a higher grip on the gun, which reduces felt recoil and improves speed and accuracy. 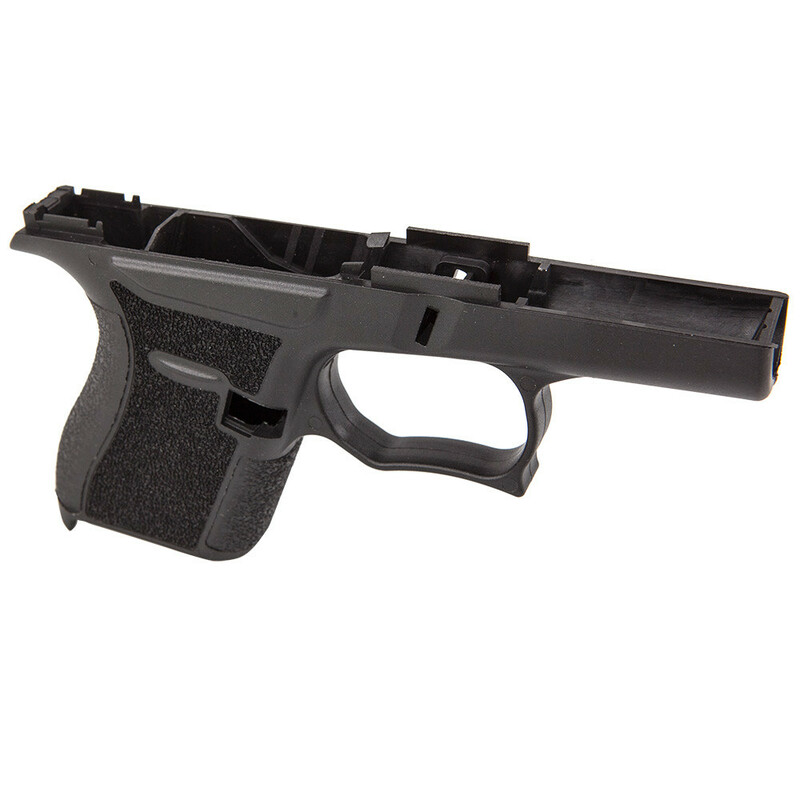 Click HERE to read the ATF Determination Letter. Please Note: This is the SS80 Single Stack Frame Blank (aka 80% Lower) ONLY. 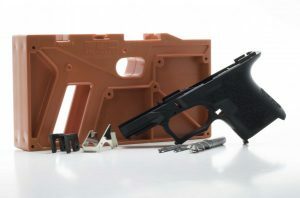 It does not include any of the parts or tools required to complete the lower. 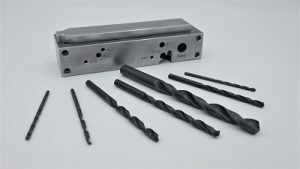 We carry an SS80 Builders Tool Set found here which includes the tools necessary to finish the lower. 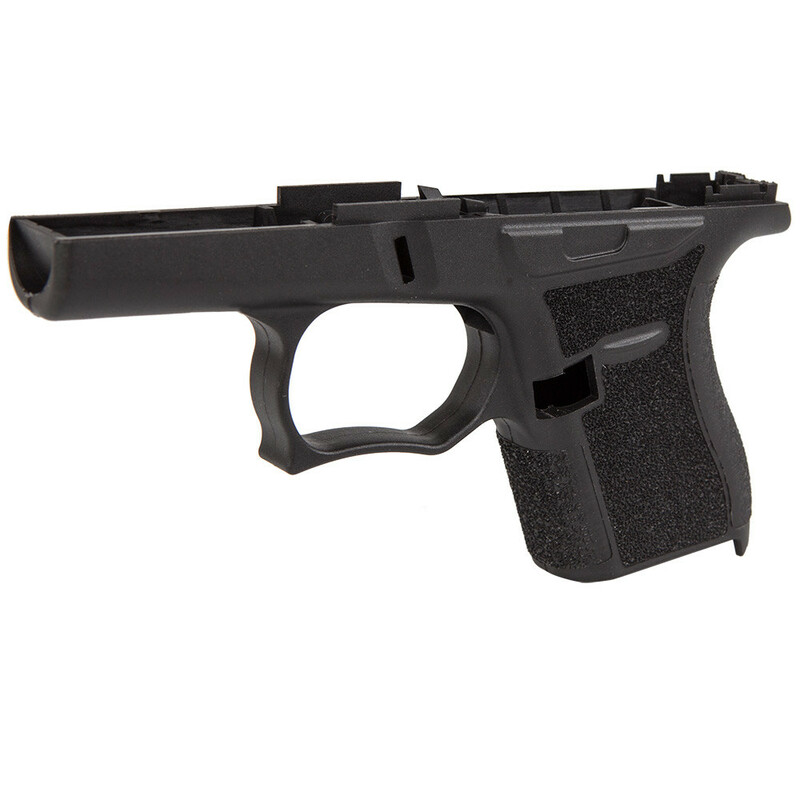 The SS80 Single Stack 80% Lower is ONLY compatible with factory and aftermarket Glock 43 parts.